Eight individuals, institutions and companies were recipients of the 2018 Halal Excellence Awards in appreciation for their outstanding achievements in the global Halal industry. WHC is an international thought leadership conference held annually converging government representatives, business leaders, halal industry players, entrepreneurs, scholars and stakeholders. The Halal Industry Development Corporation (HDC) is in talks with Chinese e-commerce giant Alibaba Group to form a joint venture to enter the international halal market in a big way. The halal industry is still a growing one in Malaysia and this applies to a cross-section of sectors and industries. 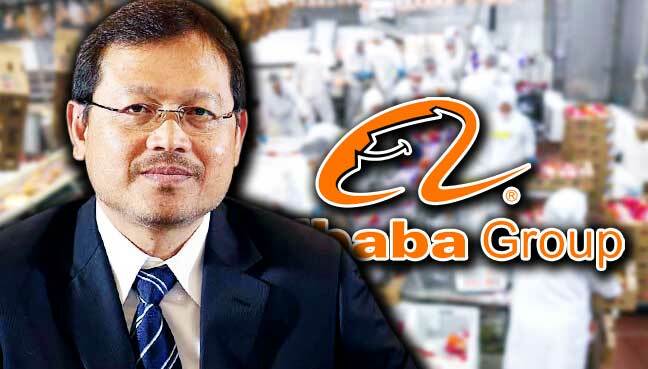 Although the performance of Halal Industry Development Corp Sdn Bhd (HDC) is overall satisfactory, its level of achievement can still be improved.